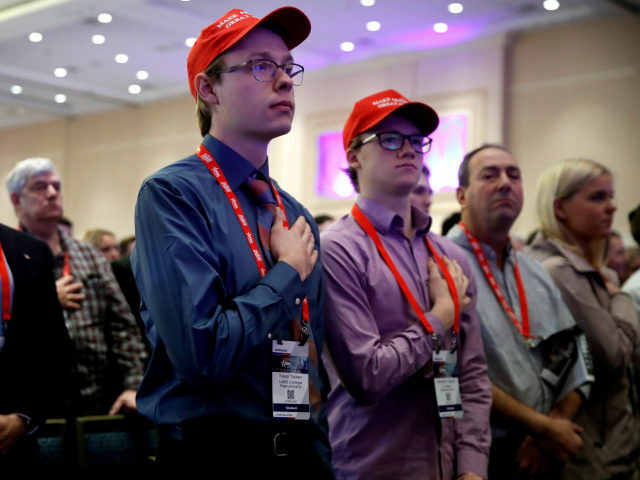 NATIONAL HARBOR, Maryland — Conservative students signaled support for President Donald Trump’s plan to arm teachers after he spoke here at the Conservative Political Action Conference (CPAC). Abraham, a student at the University of Albany, told Breitbart News that after hearing Trump speak about his “common sense” plan to allow trained teachers to carry weapons, he thought immediately of his former science teacher. “I had a science teacher who was in the green berets for a few years in high school. I would assume that he would be comfortable in that type of role,” he said. 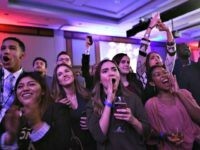 Many of the students said it was the first time they heard the president speak live, though he struck the right tone on the issue. “He was a lot more personable than I would have thought. I related to him more,” Emily, a college student from South Dakota, said. She highlighted a social studies teacher she had in high school. One student, TJ, recalled a math teacher who had a concealed carry permit but was not allowed to carry his weapon in the school. “He was a left-leaning person politically, but I would have trusted him with a gun in school,” he said. Samil, a high school student, cited his history teacher, a retired Army veteran as a qualified candidate to carry a weapon in school. Max, a college student from Atlanta, Georgia, said he had a former police officer as a teacher who would be suited to carry a firearm. “I think she has the experience,” he said, agreeing with Trump that it was a “common sense” solution. Kate, a high school student, said she would trust her teachers with a gun and would trust them to protect her life. “I think it’s common sense, even as a high school student. 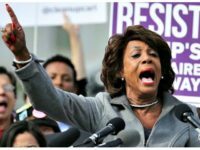 I think we need that Second Amendment,” she said. Eric, a college student, described a broadcast journalism professor who would be great at defending students.